BRIAN VODINH RELEASES DEBUT EP AND VIDEO FOR "DREAMER"
10 Years’ guitarist Brian Vodinh has released the debut EP from BRAVE THE ROYALS. 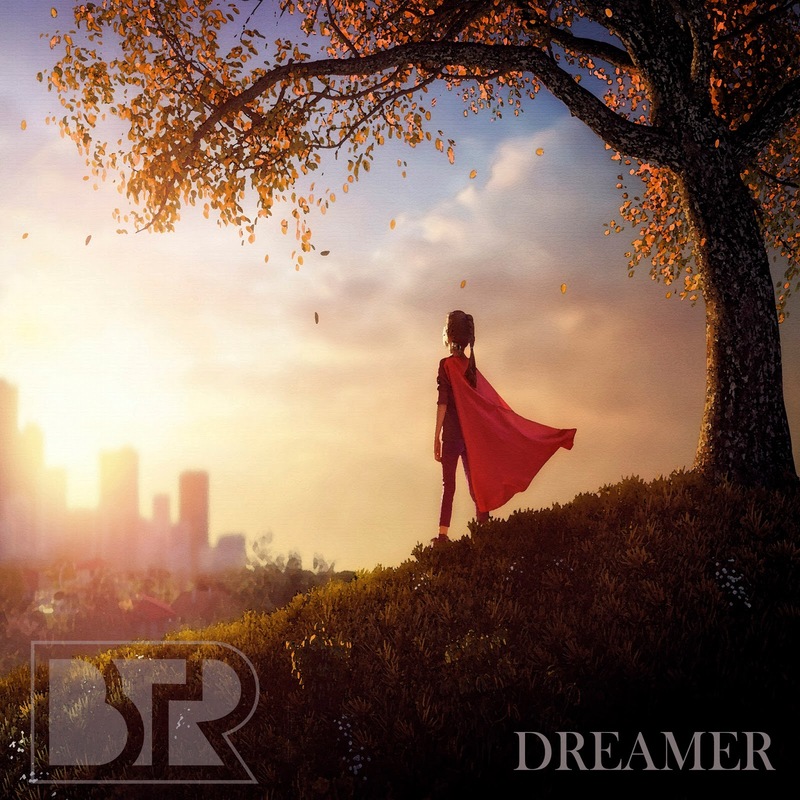 The EP, titled "DREAMER", is a natural extension of his mission to not ever feel constrained to take on something bigger than oneself, and to proactively commit to accomplishing your dreams and goals. He shares, "Even though I started 10 Years in my parents’ garage in 1998, I have always written my own music on the side. In the early days, I stayed so busy and kept my focus streamlined and laser sharp to 10 Years, but I’ve learned that it’s beneficial to spread out a bit and grow as a writer and musician and push your limits. Now that 10 Years has been around for a long time and has deeply planted roots, it’s comfortable for me to embrace a side project and all my brothers in the band as well as professional associates have welcomed it as well, which is great to have that support." The collected body of work that became the EP flowed out of Vodinh like a tidal wave. The process of creation was almost instantaneous. He recalls, "The songs came alive very quickly. I didn’t really set out to capture a certain sound, but simply to follow my instincts. 10 Years had been on tour for a couple of months at the time, and from the moment I hit my front door, these songs flowed out of me in just a week. I feel more inspired now than ever before, and the world we currently live in has given me a lot to write about." He continues, "The word Dreamer to me means someone who doesn’t allow conventional thinking and fear to limit them in what they set out to accomplish. In my particular case, I’ve always wanted to be a songwriter for the masses and connect with people, that was and has been my goal since I was young, but everyone’s dreams are so specific to them and I want the song Dreamer to be an anthem for all of us willing to put ourselves out there and truly earn those milestones and accomplishments we are all striving for." The vocals as recorded are pure, passionate and emotional. There is a message of positivity and inclusiveness, delivered with boundless energy. His heartfelt, honest lyrical approach is driven by an impassioned plea that yearns for the listener’s ears to buy in to his messages. When asked which of these lines are the most profound to him personally he points to one specifically. He sings, "But I’ll do what it takes, I’ll take all the pain, take the sacrifices and the shame," sharing these words reflect personal pain and emotion while being an admission of sorts. He reveals, "It’s basically me saying that I have experienced pain and shame from trying to accomplish my goals in music and in life, but I’ll continue to live with those scars to get where I want to go." 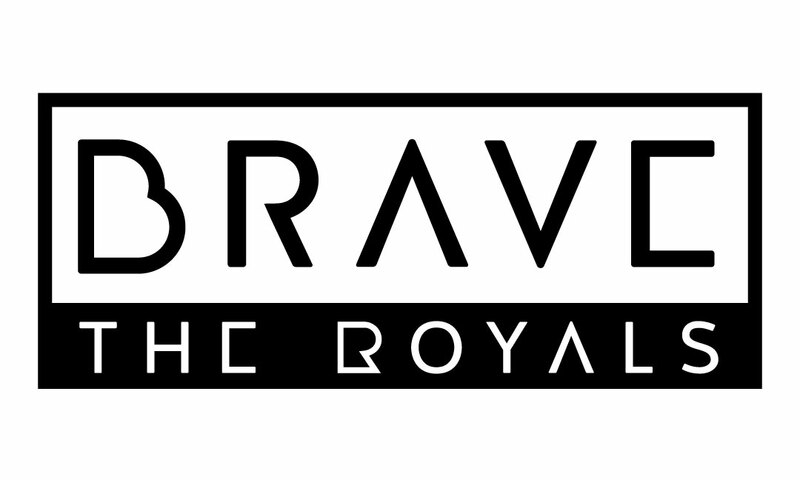 When it comes to navigating his career with 10 Years, and staging the introduction to Brave The Royals, he shares, "I absolutely believe that the band and this project can co-exist because their ecosystems so minimally overlap. They are such different beasts to me, and I travel to a much different place internally for each project. I also think the bands would exist in slightly different genres, which is helpful." Vodinh is an inspired character. Those he encounters offer insights in to life, and the good and bad we all possess as citizens of the Earth. When he is home, his family creates a bounty of inspiration, and a unity in navigating the pain and struggle most endure in the cycle of life. There is no question he’s a prolific individual, so it’s no surprise to see the creation of Brave The Royals from the mind of an entertainer who is habitually on the quest of broadening his connection to humanity on a global scale. Vodinh’s home town alternative rock station in Knoxville, TN WNFZ 94.3 has added "Dreamer" to the playlist and has begun spinning the song in rotation. The accompanying music video hit the internet last week and been viewed 10,000 times with immediacy. To view click here: https://youtu.be/rEQMU-NBPHQ.